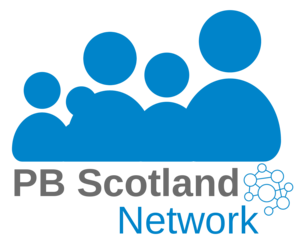 As PB grows in Scotland, so does the requirement to measure its impact. That’s the starting point of this new briefing by Glasgow Centre for Population Health which aims to support community-based PB practitioners to monitor and evaluate PB processes. For a briefing the report goes into quite a lot of depth. A lot of this is on the things to think about when planning and evaluating a PB project. This includes issues around equality, community engagement and deliberation. The last of these is important as in order for people to make informed choices about how money is spent they need to here a range of perspectives from different groups and interests within the community. Although the briefing is more of an introduction to what to think about than a guide or template, it includes a PB ‘logic model’, or flowchart, to help you through the steps of planning and evaluation. You can read more and download the briefing here.